The Anti-Wrinkle Eye Serum is one of our newest developments. 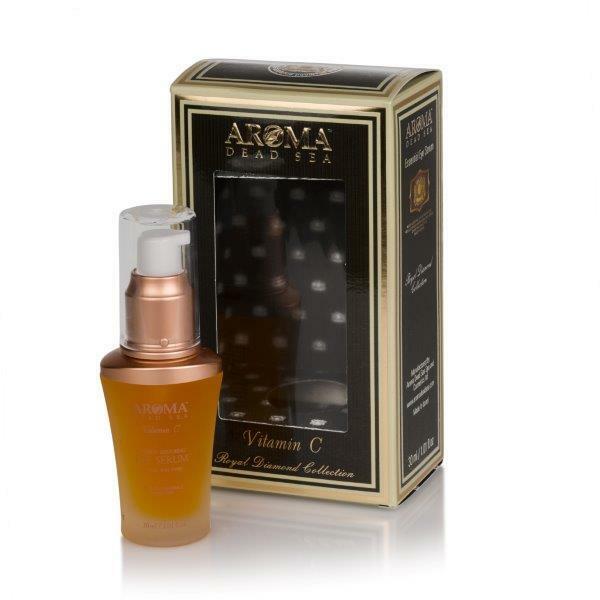 It contains a special formula that is beneficial and nourishing for the gentle and delicate skin around the eye area. It contains Vitamins A, C, and E, Plant Extracts, Rosehip, Jojoba, Sweet Almond, Grape Seed, Wheat Sprout, Chamomile, Avocado, Carrot Oil, and Dead Sea Minerals. The Anti-Wrinkle Eye Serum reduces the visible signs of aging, restores flexibility, reduces puffiness, combats dark circles, and activates the metabolism to act as a potent antioxidant. The Anti-Wrinkle Eye Serum is light weight and easily absorbed. Daily use will create healthier and younger looking skin. Suggested usage: twice a day under the Anti-Wrinkle Eye Treatment.